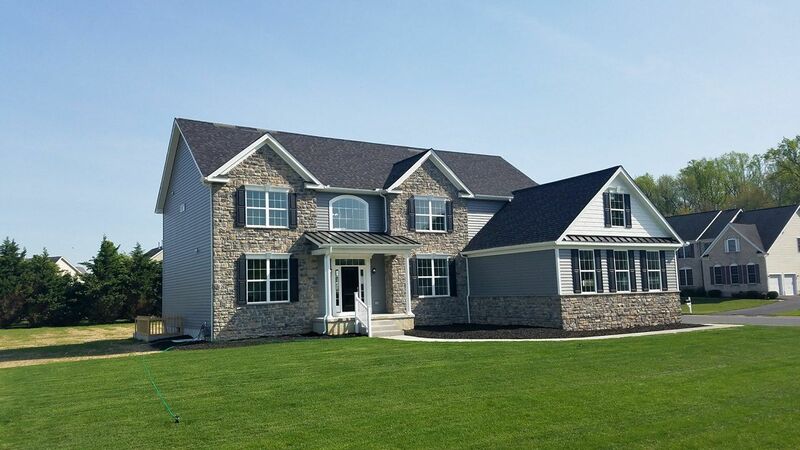 New Luxury Homes Starting in the $290's on Large 1/2 Lots in Kent County, DE Spring Sales Special $10,000 off listed Home prices PLUS Up to $10,000 off Options. Model Home open weekends 11-4. Spacious home designs with single story and 2 story homes. Phase II of a beautifully designed community with lots form 1/2 acre to 1.8 acre. 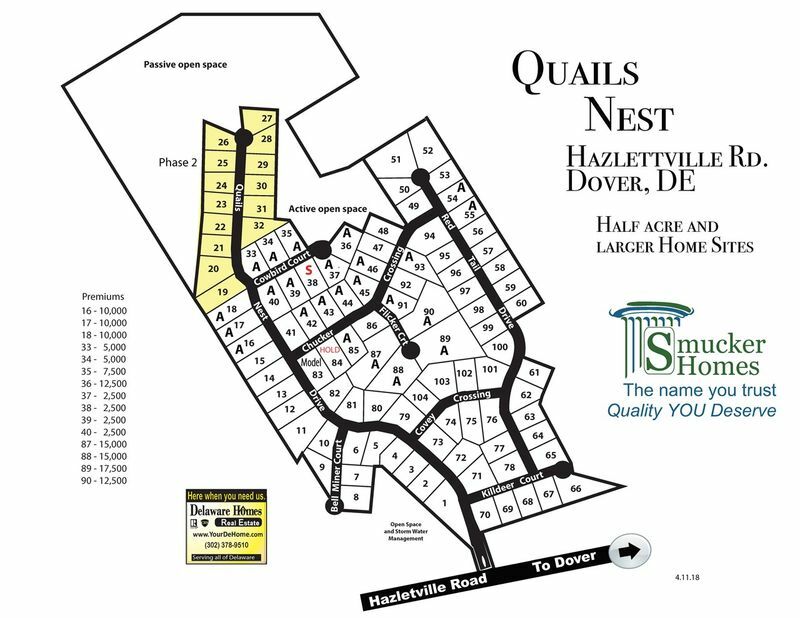 Close to Dover and situated in Kent County allowing for low taxes. Well regarded established community, lots backing to open space. Buy now and receive 10,000 off List price. Limited time offer. Act Now to Save BIG! Plus 1/2 OFF OPTIONS. Up to $20,000 in Savings.